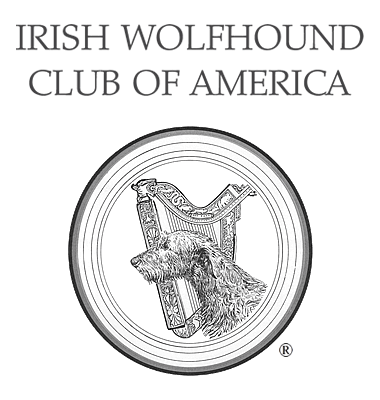 Event Schedule & Deadlines - IWCA's 90th National Specialty, May 14 - May 17, 2019 - Irish Wolfhound Club of America, Inc. This is a tentative schedule, and will be updated as details are confirmed. This page was last updated 04/21/2019.